1140.00 sqft. - 2135.00 sqft. 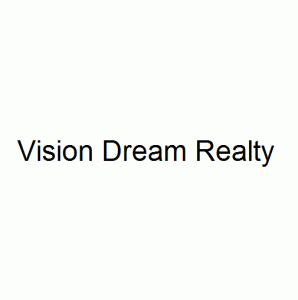 Vision Casa Dream is a premium housing project at Devinagar in Devinagar. The project is ready-to-move and the residents can enjoy several amenities including as Landscaped Garden, Power Backup, Cycling & Jogging Track, Gymnasium and Swimming Pool. Social infrastructure like banks, schools and parks surround the area. It is also very well-connected to various parts of the city by public transport network. 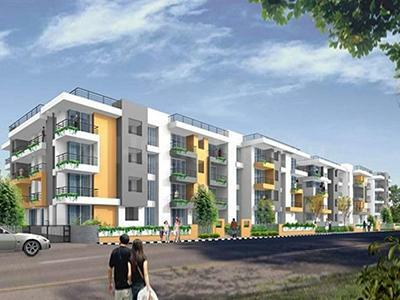 Devinagar is an upcoming residential locale recognized for presence in the northern most area of Bengaluru. This area is located in a tactical place and in the vicinity of the Bengaluru International Airport. It forms a joint point for all the streets that lead to the airport. Publics in and around Bengaluru regularly visit the Hebbal Lake, where one can go boating and revitalize themselves for the upcoming week. This area connects the Outer Ring Road and the Bellary Road, which is a portion of the National Highway NH-7 leading to Hyderabad. BBMP Bus Stop is closest bus stop from this location. 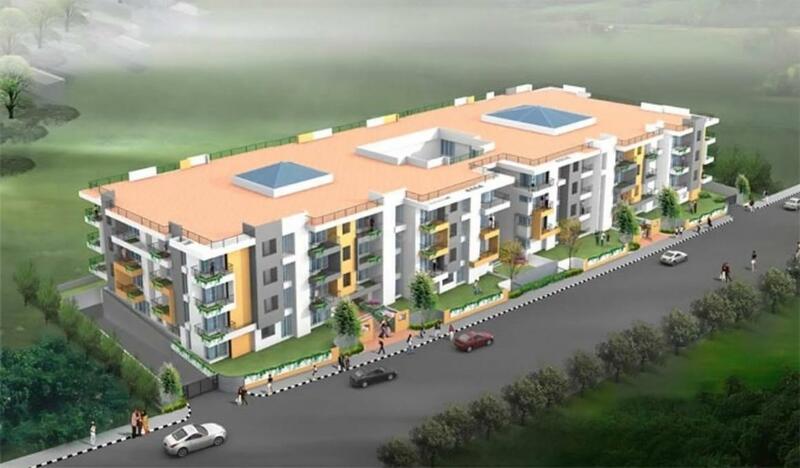 Well known Vyasa International School and Big Bazaar shopping mall are also located nearby this location.